Hansel & Gretel to Hunt on TV? It used to be the measuring stick of success was to have your show turned into a movie. Now it seems if you can’t go theatrical the route you go is episodic. 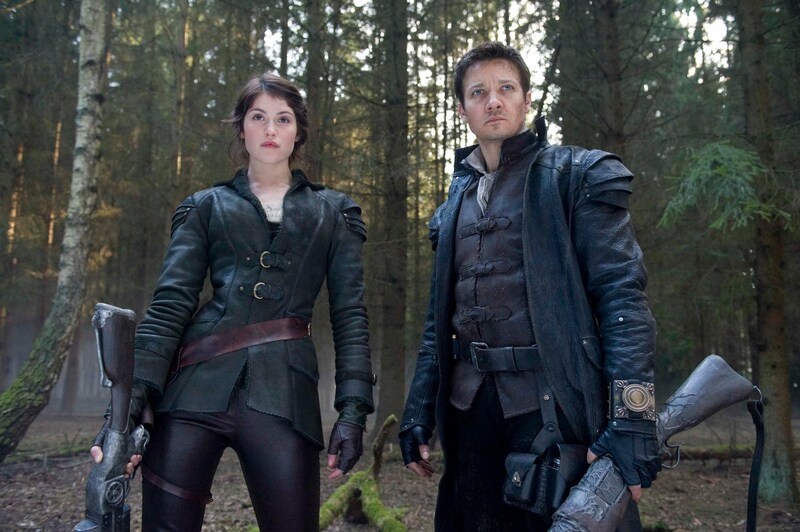 Shows like Fargo, Limitless, Ash VS Evil Dead, Minority Report and Parenthood are just a few of the examples of Hollywood going from big screen to small screen and it looks like Hansel & Gretel: Witch Hunters is the next film to take the road well traveled. Paramount was looking to move forward with a sequel not too long ago, even going so far as hiring Bruno Aveillan to replace the departing Tommy Wirkola. But those plans must not have seemed too appetizing to the studio, as Deadline is reporting that the sequel has been scrapped in favor of a TV show. There’s no word on who, if anyone, from the film will return for the show. I find it highly unlikely that Gemma Arterton and Jeremy Renner would commit to a multi-season deal. But it’s not like Hansel & Gretel was a beloved multi-film franchise. As long as the actors relay the same character and spirit, and it’s well written as well as acted, the fans will tune in. If it does go to TV, expect a monster-of-the-week style first season with possible overarching story elements just in case the fans bite and more seasons are ordered. Right now there isn’t an official network that has shown interest, but hopefully Paramount finds one that allows the show to keep its over-the-top antics of gore and humor that made the first film fun. And even though Hansel & Gretel: Witch Hunters was a commercial flop in the theaters, that doesn’t mean it couldn’t find some success for 13-22 hour-long episodes. This entry was posted in Film, TV and tagged hansel and gretel, Hansel and Gretel: Witch Hunters 2. Bookmark the permalink.